This is an optional Hot Bodies D 2.5 Rear Toe Block. 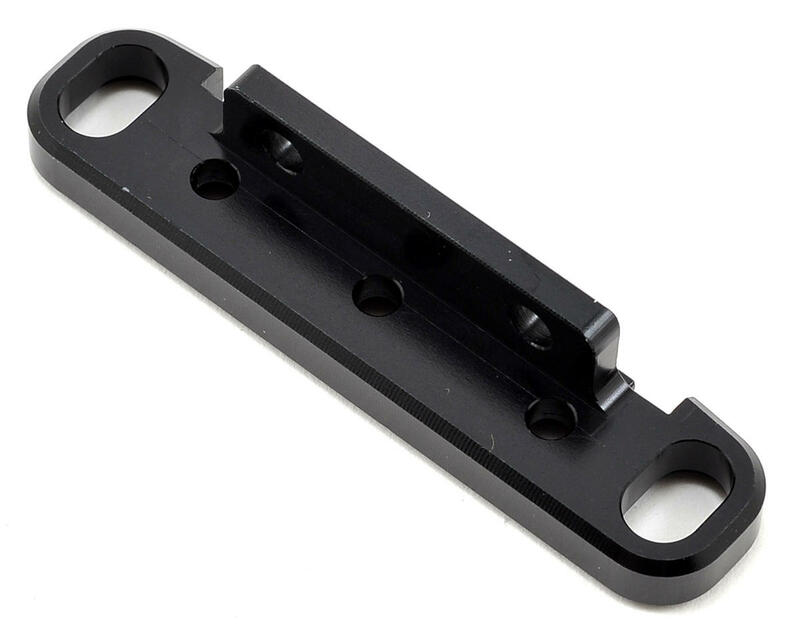 This CNC machined toe block will allow you to fine tune the handling of your chassis. 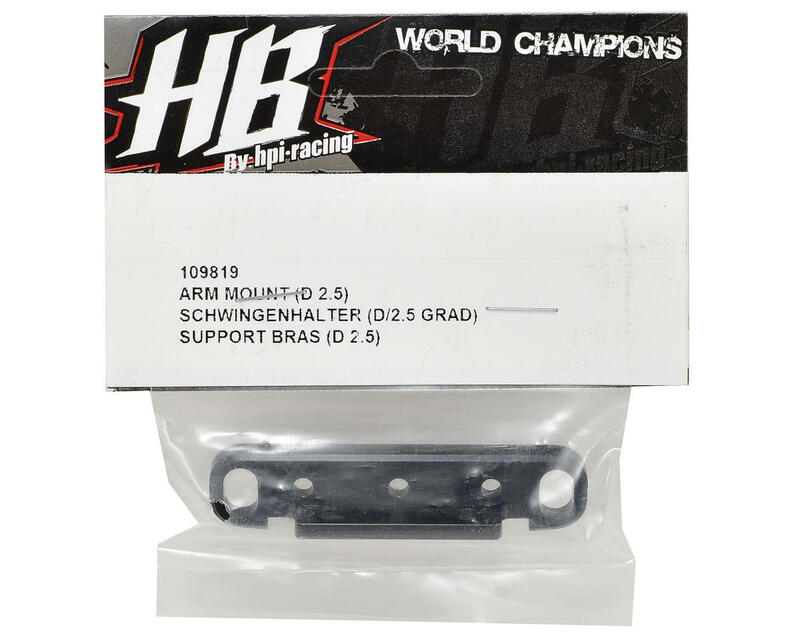 This block features 2.5° of rear toe, which is 0.5° less than the stock 3° block. This will make the car less stable on power at corner exit and under braking, but will loosen up the rear end and helps to increase top speed.